From this modest beginning, Assistance League has grown to 120 chapters with over 26,000 members throughout the United States. 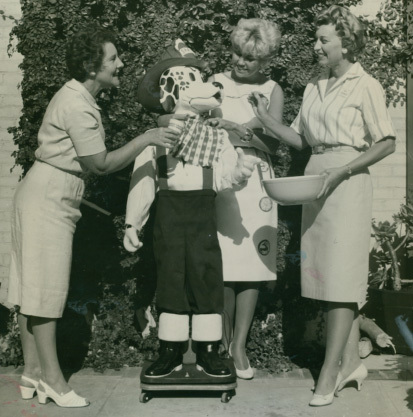 Assistance League of Orange Auxiliary was formed in February 1941 with twenty-four Active and eight Sustaining Members as an auxiliary of the Santa Ana Chapter. The first Chairman was Mrs. Stanley (Irma) Hunting and the first meetings were held at the Girl Scout House or in members homes. 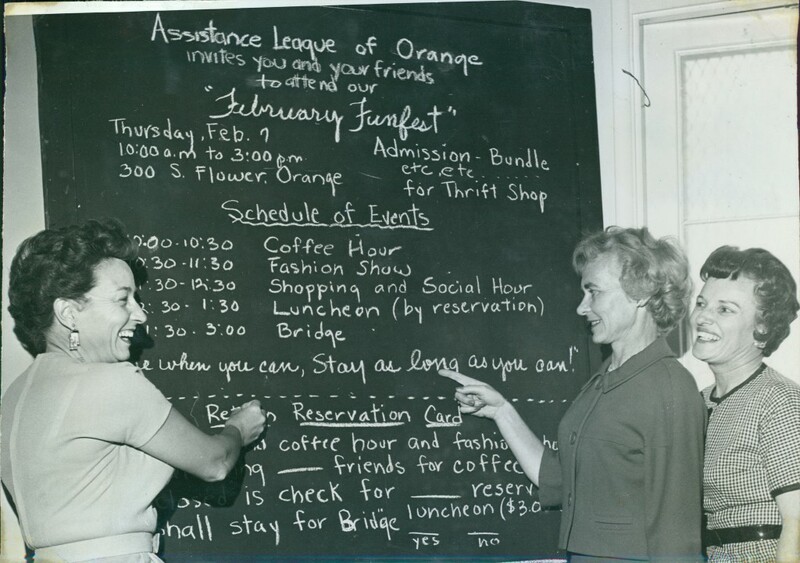 In June 1950, chapter status, which required a minimum of fifty Active Members, was granted to Assistance League of Orange by National Assistance League. The original membership of 24 has grown to nearly 350 dedicated volunteers who provide assistance to local children and adults in need. Since its charter, Assistance League of Orange member volunteers have consistently provided quality service to the Orange area. 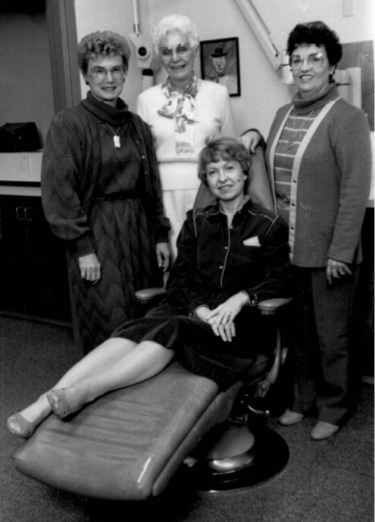 Members contribute over 30,000 hours annually to serve the children and adults in our community..
Assisteens® Auxiliary was formed in 1967, with a charter membership of 27 young women. It is open to girls and boys in grades 8 through 12. Over the years, these energetic teens have become increasingly involved in chapter activities as well as their own programs. Assisteens strive to further community service as they follow Assistance League ideals. Orange Blossoms Auxiliary, formed in 2005, has grown from the 25 charter members to nearly 50 members. Orange Blossoms was established to encourage young adults in various professions to contribute by identifying and serving those in need in the community. Open membership allows one to join throughout the year. The mission of the chapter and its auxiliaries is to provide community service through Philanthropic Programs that serve children and adults in need who reside in the City of Orange. The principal fundraising vehicles that support our Philanthropic Programs are the volunteer-managed and staffed Thrift Shop open year-round, the annual Boutique Noël held in the Fall, the Embrace Orange fundraiser and the Taste of Orange event, both held in the Spring.